W. Raymond Wood played a leading role in the early days of Great Plains archaeology. 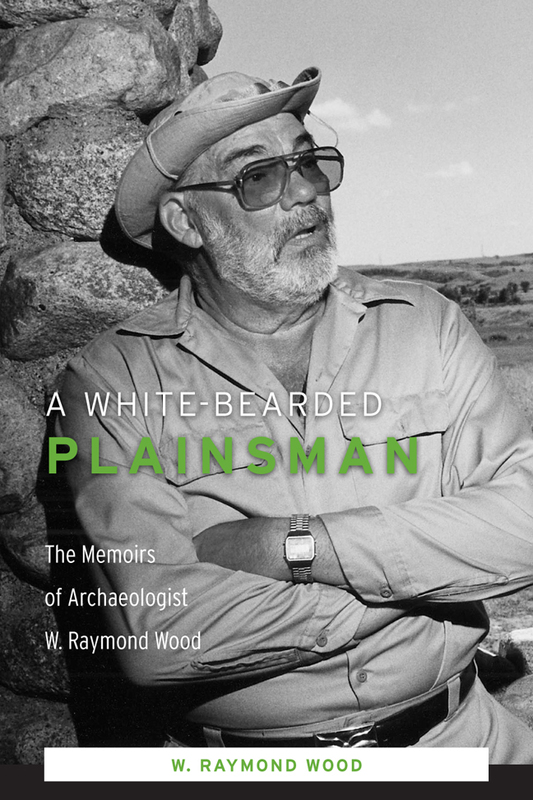 In A White-Bearded Plainsman, he tells how his own career emerged, as the discipline of Plains archaeology developed during the post-World War II era. Readers will learn of the childhood influences that lead Wood to pursue the path of archaeologist, and of the events and people that shaped his professional life. In addition to telling Wood’s personal story, the book provides an intellectual history of the discipline of mid-continental archaeology over the last half century. It will thus be valuable to students and scholars in the field, as it describes how the paradigms in Plains and midwestern prehistory have changed over time. To understand the discipline, one must understand the cultural and intellectual underpinnings that shaped it. Wood’s book helps map for a new generation of archaeologists from whence they’ve come, and his role in the developments along the way. W. Raymond Wood’s long career in Great Plains archaeology began in the 1950s. He is currently Professor Emeritus of Anthropology at the University of Missouri, Columbia.